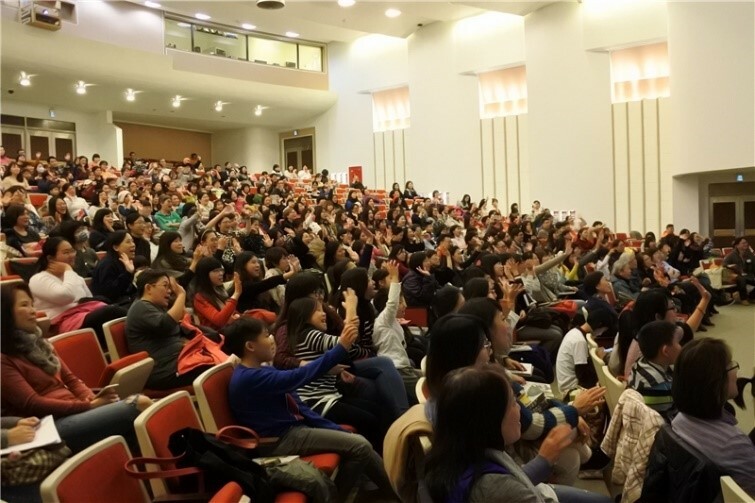 On January 7, 2018, the National Central Library (NCL) and the Hsiao Lu (小魯) PublishingCompany jointly invited popular Japanese picture book author Tatsuya Miyanishito come to the NCL. 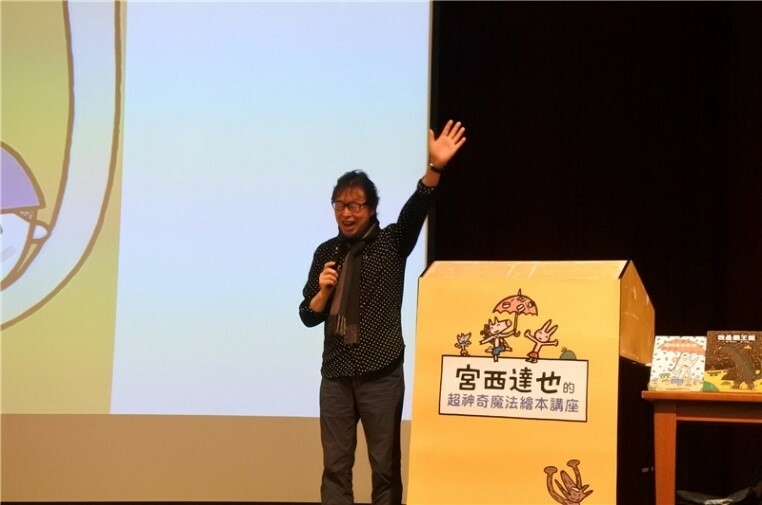 Mr. Miyanishi spoke on “Super Magic Picture Book” and started by sharing his experiences giving talks around the world. Then, with hisuniquely captivating storytelling, he shared several of his wonderful workswith the audience, including Hi, It’s Me!,Hey, Come Over Here, and You Look Yummy! 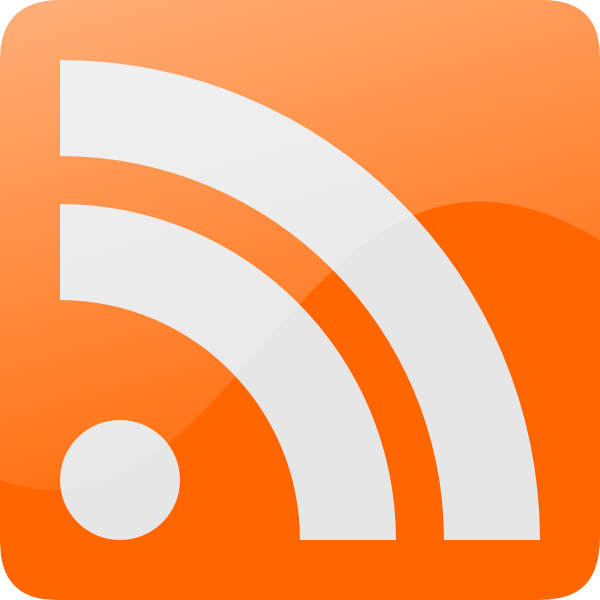 Mr. Miyanishi drew special attention to the factthat many parents have been used to let their children install and read books ontheir cellphones and iPads. However he believes that we shouldn’t forget the senseof anticipation and emotion that turning the pages of a book brings, andespecially the warm and joyful experience of cuddling a child while reading abook together. Every single reader in the audience was moved by the author’s wonderfultalk.